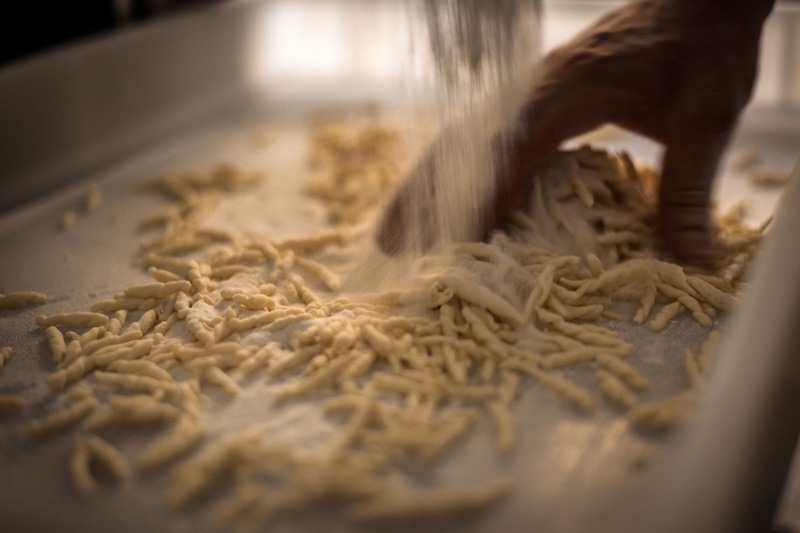 Pasta Fresca, the kind our grandmothers used to make for family Sunday lunch, is one of those “things” that seems to have been lost to the past. 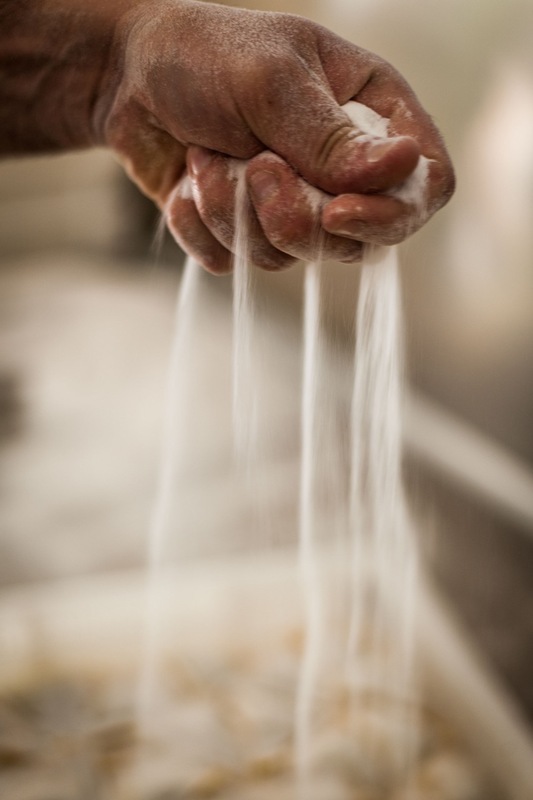 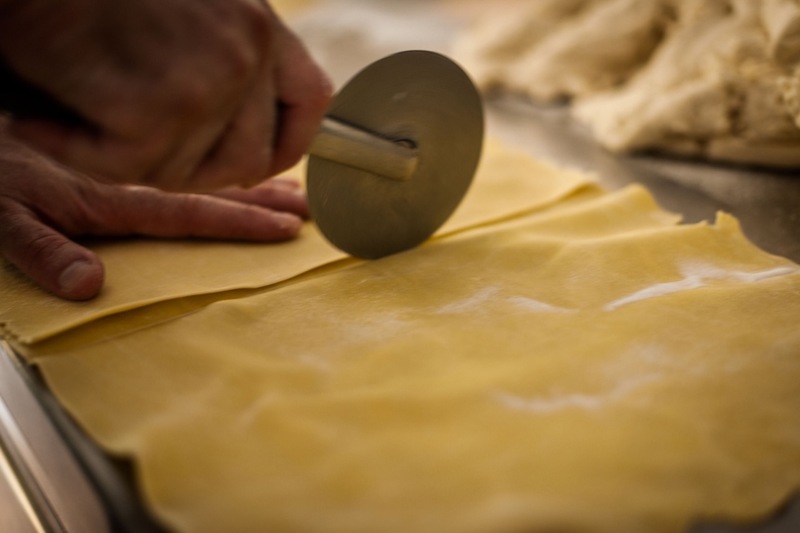 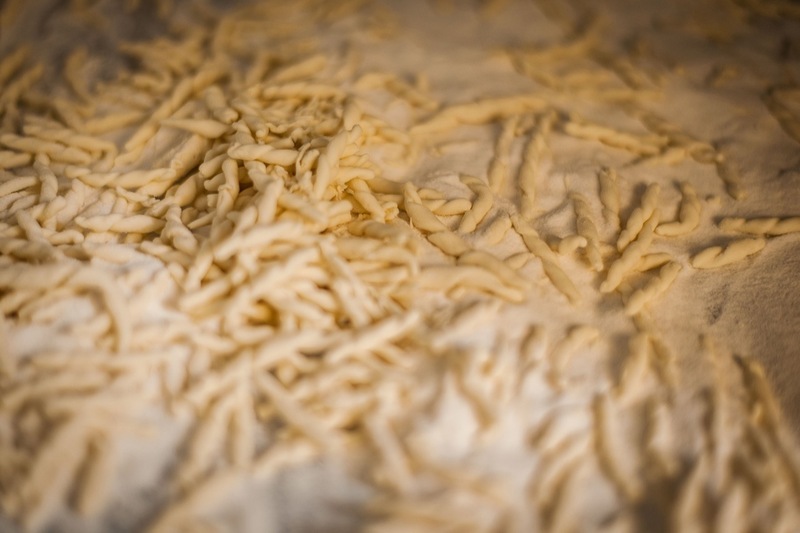 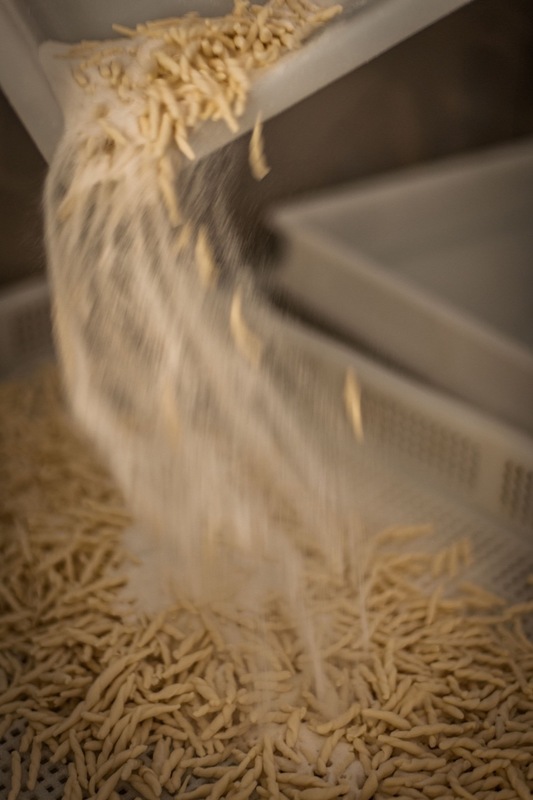 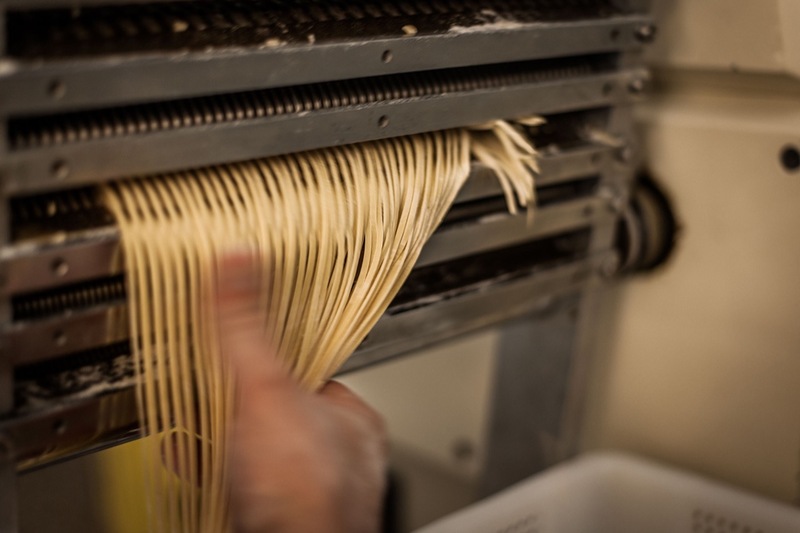 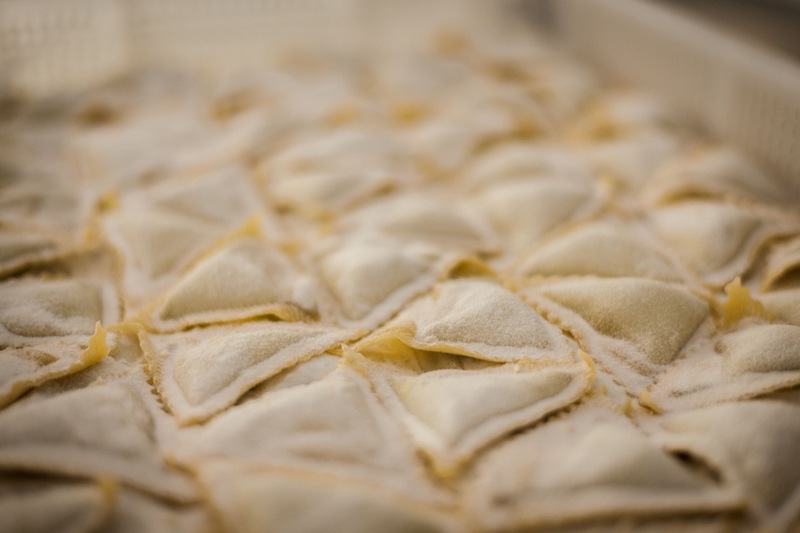 We make it here, in our kitchen, with our bare hands, flour and sieves, practically every day. 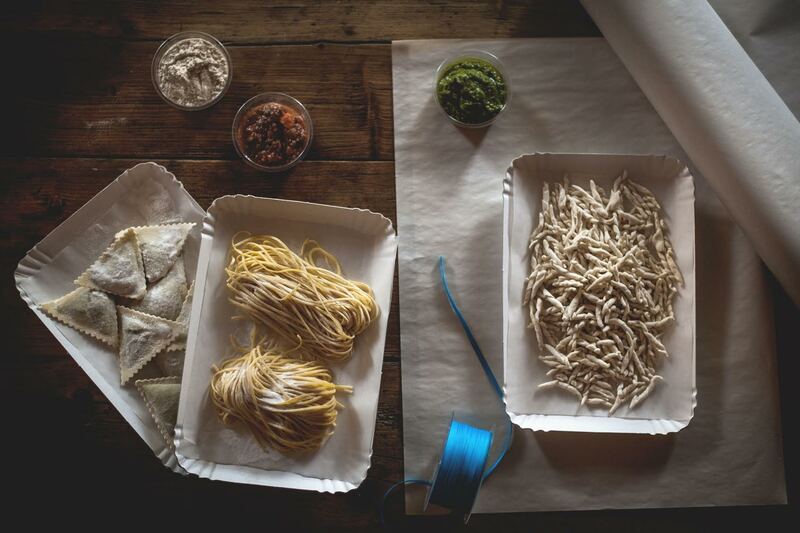 You can eat it at our bistro, or if you prefer, have it packed up and take it home with you.